Interior decorating used to be a meticulous, time-consuming process, but thanks to technology you can now design your home at the press of a button. Pinterest needs no introduction. With around 73 million monthly active users, everyone from nest-making mothers to fashion-conscious men have poured hours into this addictive app - and for good reason. Essentially, Pinterest allows you to 'pin' inspiring pictures to a digital 'board', creating a beautiful tapestry of images. 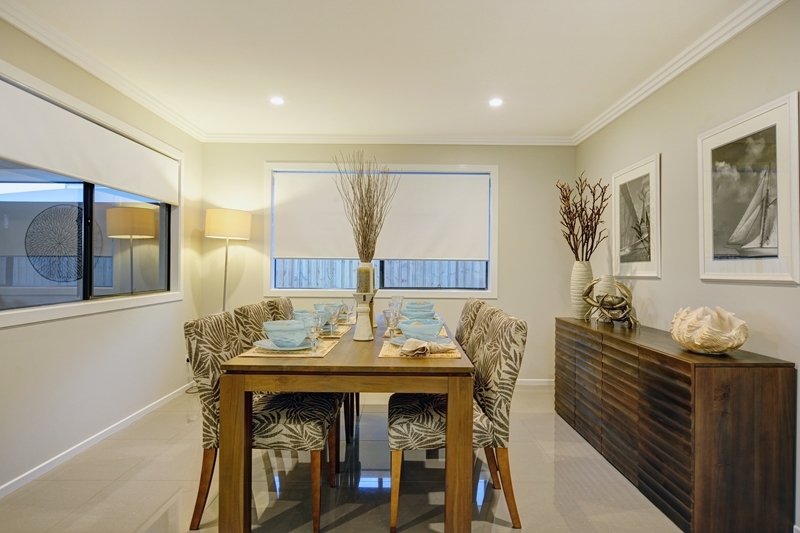 Search for furniture, design ideas and colour schemes that you find visually appealing, and add them to your board. Check out G.J. Gardner Homes' Pinterest for further design inspiration. Collate your ideas with Pinterest, then turn them into reality. Terrified of buying a new couch and getting it home, only to discover it doesn't fit in the space you envisioned for it? Available on both Android and iOS, you can use this handy app to take photos of your rooms and quickly add measurements to the image. Photo Measures is ideal when shopping for furniture and decorations and takes a lot of the guesswork out of designing your home. Incredibly capable and versatile, Moodboard is perhaps the greatest iPad design tool you'll find on iTunes. Take photographs of design elements that resonate with you, and combine them with images pulled from the web to create the ultimate high resolution digital collage. This allows you to quickly experiment with new ideas, while keeping your projects neatly organised. What's more, you can add notes to your Moodboards and instantly share them with friends. Available for iPad and iPhone, Mark on Call enables you to effortlessly create, customise and edit floor plans. Unleash your inner creativity as you add a plethora of design elements to complete the look of your home. To really bring your plans to life, you can also take photos of real furniture and furnishings and 'skin' them onto any item or surface. More than 7 million photos await you on Houzz, covering every imaginable aspect of home decorating. Discover a wealth of home design ideas, decorating tips and design inspiration, and save them to a virtual scrapbook. If you ever get stuck for ideas, connect with the Houzz community by starting a discussion on the active message boards.